More than 90 children are being tested after they were exposed to infectious tuberculosis at a Sydney childcare centre over the past two months. Fifteen staff at Only About Children in Surry Hills are also being screened for the condition after they were in contact with an infected person, believed to be a childcare worker. Tuberculosis is a bacterial infection, usually in the lungs, that is spread through the air when an infected person coughs, laughs, sings, speaks or sneezes. Children and the elderly with weakened immune systems are most at risk. It was once a leading cause of death in many countries, but can now be treated effectively with medication. NSW Health director of communicable diseases Vicky Sheppeard tells the Sydney Morning Herald parents of the 92 affected children have taken the news well and been part of the testing process. 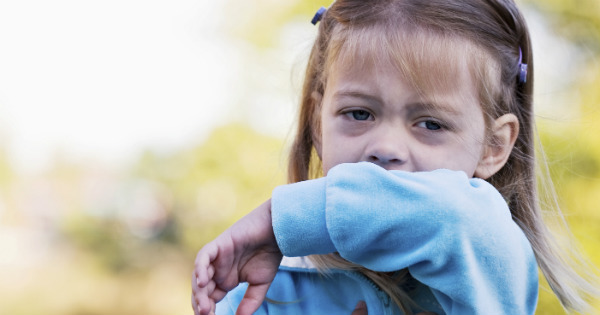 Babies younger than one and children with compromised immune systems will be screened by a specialist tuberculosis doctor and may be given preventative antibiotics. First results are expected on Friday. Only About Children chief operating officer Kathryn Hutchins says the centre is committed to protecting children and staff. The childcare operator runs 31 early learning centres in Sydney and Melbourne, but only the Surry Hills venue was visited by the infected person. Dr Sheppeard says 300 to 400 cases of tuberculosis are reported in NSW each year, mostly contracted overseas. Symptoms include a cough that lasts more than three weeks, fevers, unexplained weight loss, night sweats, fatigue, appetite loss and blood-stained mucus.